Wear it while watching your favorite TV programmes,exercising or in a hot tub(Do not let belt immerse in water)and let your flabs simply melt away. Leave on for 3-4 hours. 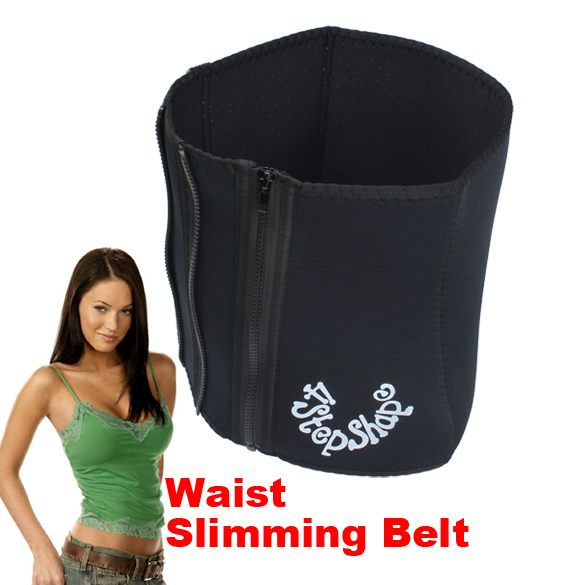 It effectively removes excess water retention in our abdominal body. Simply air it to remove odour.